Tax filing season has yet to begin, but federal investigators say they are receiving reports of con artists that are making IRS impersonation phone calls to demand money from taxpayers. 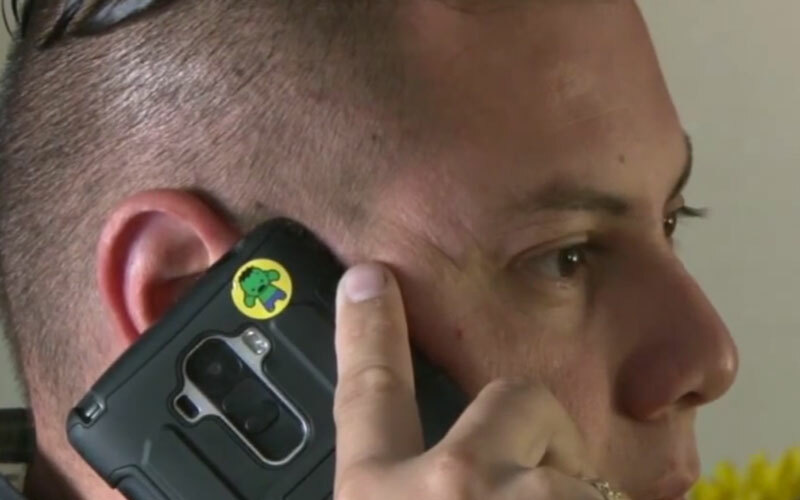 Valley resident Alex Ramirez got a message on his cell phone from someone claiming to be with the IRS. He didn’t call back, which is something not many would have done. Bill Brunson, spokesman for the IRS, said the agency would never call a taxpayer about an issue. The taxpayer would be notified by mail. He said the scam caller is impersonating the IRS and tries to con the victim for money. Brunson said he’s seeing this type of scam more and more. The IRS said in a news release that 4,550 victims have paid more than a total of $23 million nationwide. Ramirez hopes to help other potential victims. If you get an unexpected call from someone claiming to be with the IRS and demand immediate payment, hang up the phone and report it. To get more information on these types of scams, log in to the IRS website at www.irs.gov.